I am very grateful to the Bookimed employees for organizing my trip to the Helios clinic. With your help, the worst and the unknown turned out to be a wonderful reality. The examination and attitude of the clinic staff deserve the highest praise. Doctors and nurses are very nice and kind people. All procedures were carried out quickly and professionally. As for the organization of the consultation, the flight, the accommodation and the translator, the Bookimed employees worked clearly and quickly, which greatly simplified the whole process of organizing my trip to Berlin. I would like to express special thanks to the translator Elena Tkach, who not only professionally performed her duties, but at the right moment was a good psychologist for me. Thank you all very much for your decency and humanity! Good day! Elena 48 years old, Donetsk Ukraine. She was examined at the Helios Berlin Buch clinic in October 2018. Preliminary diagnosis of non-Hodgkin lymphoma. Thank you so much for organizing a comfortable trip and honey. examination by Bookimed Yana and Alena, translators Tom Arensky and Anna Kotkina, doctors and honey. clinic staff for the attentive attitude. I liked that they did not prescribe unnecessary examinations and drugs, and most importantly, they did not invent a diagnosis. Special thanks to the head of the Department of Oncohematology Dr. Aymermaher for advice. The diagnosis today has not been confirmed! Recommended monitoring of total blood count. Thank you very much!!! Be healthy! Helios Berlin-Buch has received a certificate from the German Society of Oncology, largest expert institution of Oncology in Germany uniting experienced cancer researchers. 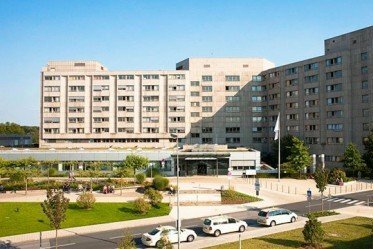 The hospital is among top best hospitals in Germany according to Forbes. The rating is based on success rate, medical equipment, doctors’ experience, and patient’s reviews. 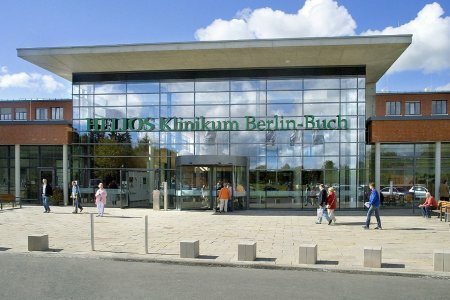 Annually Helios Berlin Buch accepts over 200,000 patients. The Hematology and Oncology Department at the Helios Berlin-Buch is one of the largest in Europe. 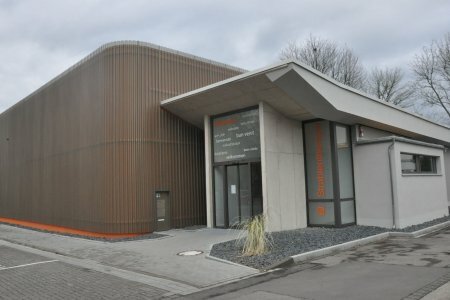 Its big and experienced medical team performs over 200 stem cell transplants per year in comparison to other German hospitals, which conduct on average 80 transplants each year. The Oncohematology Department in Solingen Clinic (Germany) is certified by the German Cancer Society. It specializes in the treatment of blood and lymph diseases. Doctors use new targeted therapy drugs and 360 ° radiotherapy system to target cancer cells, while keeping healthy tissues intact. 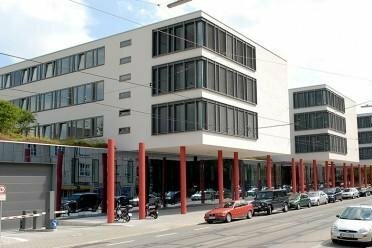 CDT-WEST is a specialized diagnostic radiology and therapy center in Cologne (Germany). Specialists conduct health check using the latest CT, MRI, and PET-CT (positron emission tomography) devices. Radiation therapists carry out such modern techniques as IMRT (intensity-modulated radiotherapy), IGRT (image-guided radiation therapy), DIBH (deep inspiration breath hold radiation therapy). These methods allow treating tumors located close to vital organs safely and effectively. The total cost is estimated individually and can vary according to the severity of illness, complications (if they occur), hospital type, and doctor’s qualification. You’ll get the exact price for hematology oncology procedures after medical tests and consultation with a doctor. 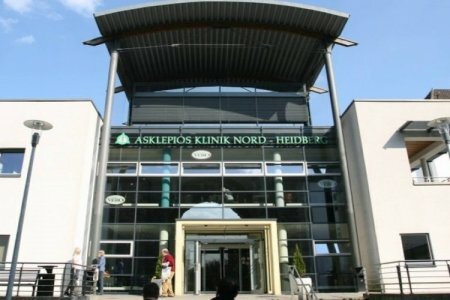 Alfried Krupp Krankenhaus is one of the largest medical institutions of the Rurh region in Germany. 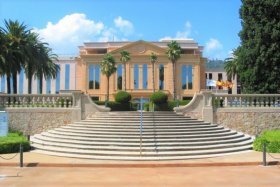 The Hospital consists of 19 departments, 10 certified centers. 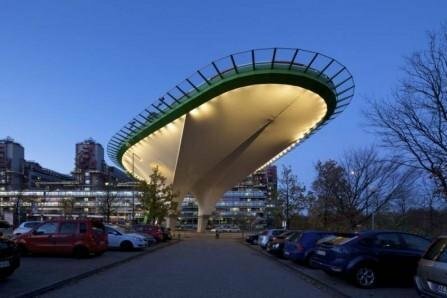 Alfried Krupp Krankenhaus is a leading facility for emergency patients as the most efficient in severe cases. 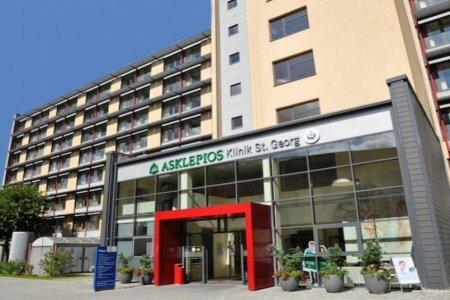 Annually clinics receives around 80,000 patients and actively cooperates with other European and German medical centers in the field of medical assistance and teaching programs. 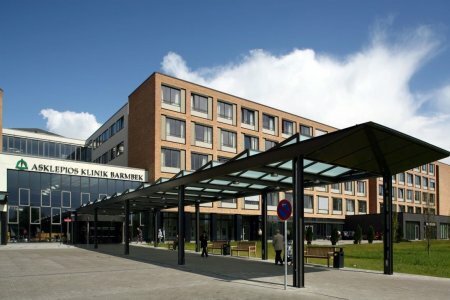 St. Martinus-Krankenhaus is a multidisciplinary clinic located 20 minutes from the International Airport in the center of Düsseldorf. 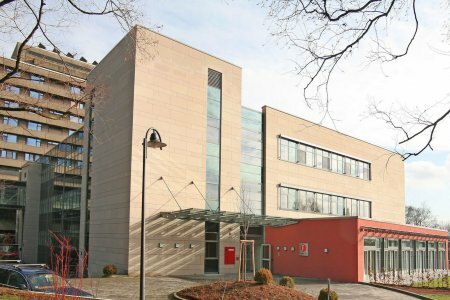 It is considered as the leading German hospital in the surgical treatment of obesity. 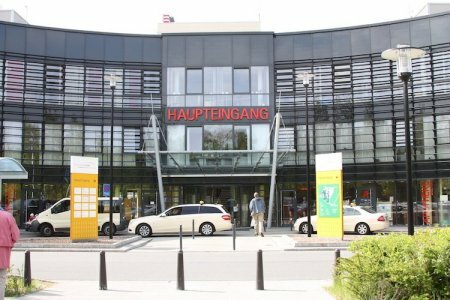 Only two German clinics are accredited by the International Federation of Obesity and Metabolic Disorders and St. Martinus-Krankenhaus is one of them. The Medical Center also includes specialized divisions for diabetes (accredited by the German Diabetes Association - DDG) and minimally invasive gastric surgery. 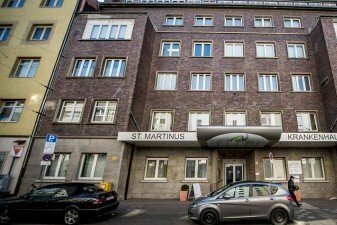 St. Martinus-Krankenhaus is entitled to Top Mediziner 2016 in obesity surgery according to Focus Magazine (one of the most prestigious medical awards in Germany). The Clinic has also an advanced training base for dietitians from the whole country. 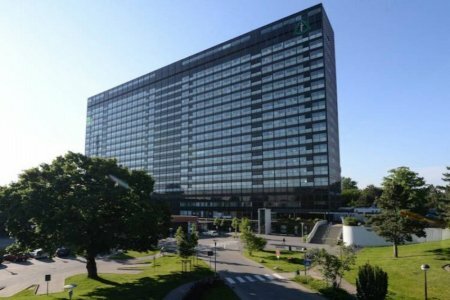 Essen Hospital specialists provide high-dose therapy combined with autologous stem cell transplants, immunotherapy and molecularly defined treatment methods for patients to achieve the remission faster. Allogeneic (related) stem cell transplants are successfully carried out at the Clinic for Bone Marrow Transplants. 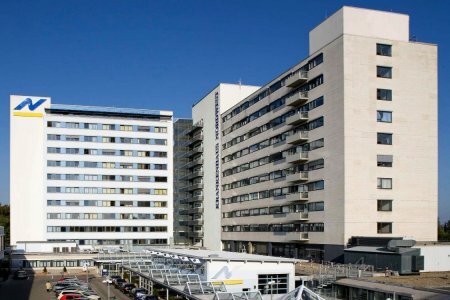 The hospital is involved in clinical trials including experimental research of patients’ genetic susceptibility to blood disorders and malignant tumors. It increases the chances of detecting hematology cancer early. The Oncohematology Department specializes in the treatment of leukemia, Hodgkin's and non-Hodgkin's lymphomas, multiple myeloma and anemia. Doctors in the Clinic use innovative methods: treatment with monoclonal antibodies and targeted drugs. They affect cancer cells without damaging the healthy ones. 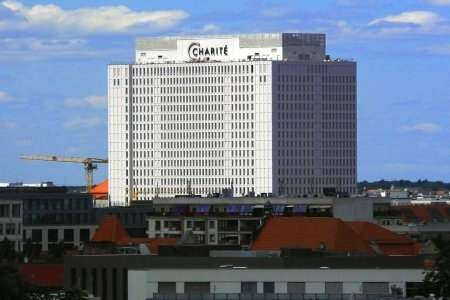 The Oncohematology Department is a part of the Charité Oncology Center. Doctors specialize in the treatment of leukemia, lymphoma, congenital and acquired anemia. Such treatment methods are used: chemotherapy, radiotherapy, bone marrow transplantation. A specialized Center for Children's Oncohematology works on the basis of the Department. Bone marrow transplants are performed here in 50 children annually. 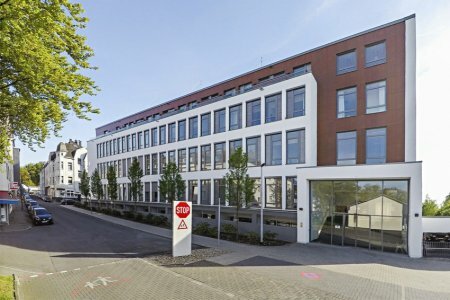 The Oncohematology Department in Asklepios Medical Group (Hamburg) is the largest in Northern Germany. 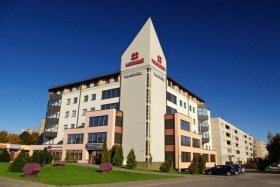 Doctors of the Department treat acute and chronic leukemia, lymphomas. The Center of the Bone Marrow Transplantation operates on the basis of the Department. Annually, 4 000 patients successfully undergo chemo- and immunotherapy treatment. At the Department innovative method of cancer treatment is available: targeted therapy. It only affects cancer cells and has no side effects. The team of doctors consists of oncologists, oncohematologists and psycho-oncologists. The Department of Oncohematology in Nordwest Clinic (Germany) has the Center for Blood Cancer Treatment certificate. Doctors treat leukemia, lymphoma, coagulation, and hematopoiesis. Specialists use chemotherapy, immunotherapy, targeted therapy, and bone marrow transplantation. 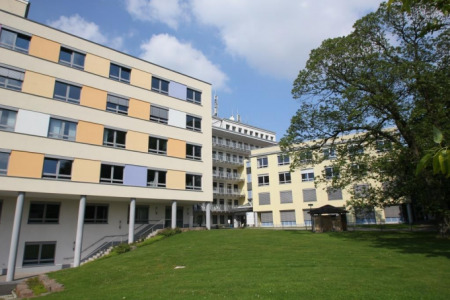 University Hospital Aachen is the largest multidisciplinary hospital in Europe and it is affiliated with the medical faculty of Rheinisch-Westfälische Technische Hochschule Aachen which is a research university of technology. 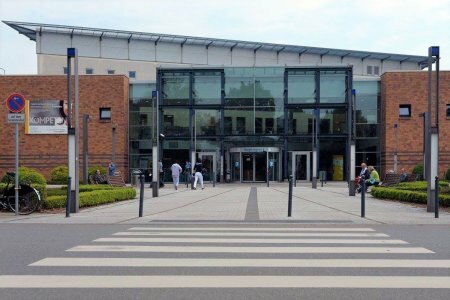 Dortmund Hospital has a good reputation in Europe, where employs the best specialists and statistics of convalescence shows excellent results annually. 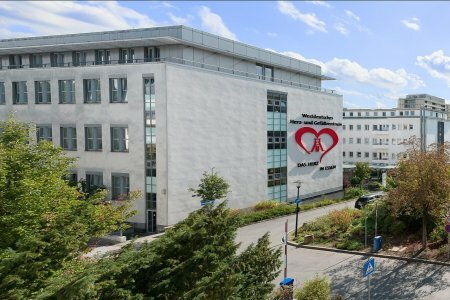 Heinrich Heine University Hospital is a medical research center that includes 30 medical institutes and clinics and employs more than 5 000 doctors and medical specialists. Klinikum Links der Weser is a multi-specialized hospital in Bremen, being a part of Gesundheit Nord. 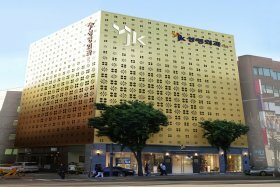 The key hospital’s specialty is treatment of patients with cardiovascular diseases, pregnancy follow-up and childbirth. 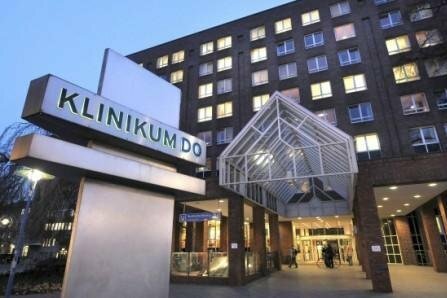 In 2015-2016, Links der Weser Hospital appeared as one of the TOP 100 leading hospitals in Germany according to Focus. 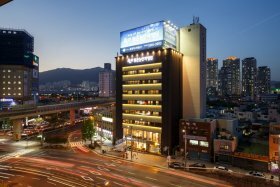 The ranking includes medical centers with the best treatment success rates and patients’ reviews. Every year, Links der Weser doctors accept 27,000 patients for treatment. 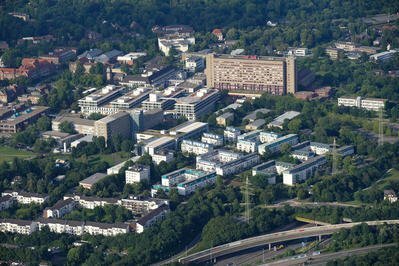 The university hospital Klinikum rechts der Isar is the biggest multidisciplinary specialized center in the world.